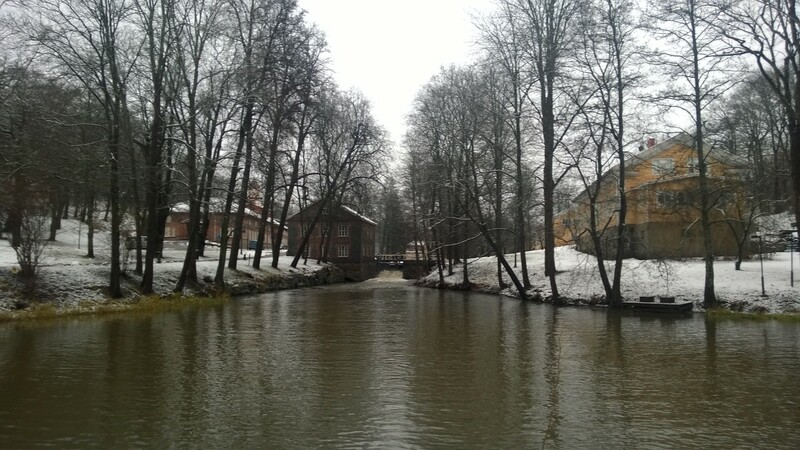 I will be returning to Fiskars Village in August 2015 to continue my research on the relationship between craft practice and the business environment in a small regional community. This field work is part of my investigation of the role of craft practice in contemporary society, in particular how it can contribute to sustain-able socio-economic futures through its transformative agency. I will also be spending time at Aalto University in Helsinki as a visiting researcher with the NODUS research group in the School of Arts, Design and Architecture. The NODUS research group conducts design-led research through collaborations that focus on sustainable design solutions, strategies and frameworks. During this time I will collaborate with their cross-disciplinary researchers on their sustainable design projects.